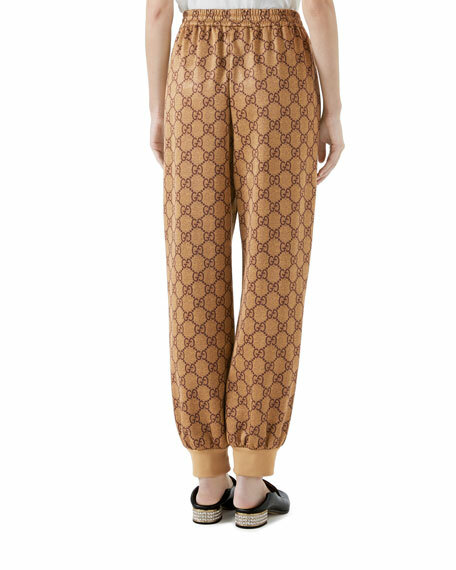 Gucci track pants in GG print technical jersey. 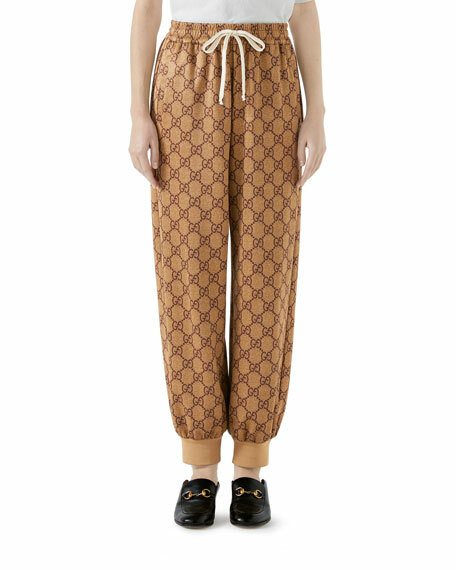 Vertical welt pockets at sides. For in-store inquiries, use sku #2630192.